Many electrical contractors have already discovered how to improve their productivity and deliver better customer service using technologies such as GPS Tracking. It’s a competitive advantage for your electrical contracting business to improve its reputation with customers. Accurate and verifiable Activity Reports not only help you achieve improvements in fleet productivity, they provide a reliable record to consult in case of a customer complaint. When you put your drivers on efficient routes so as to reach customer sites earlier, the number of stops in a day starts to go up. You have fewer instances of a driver losing their way AND an hour or two while responding to a customer call, which could even be an emergency. On the one hand, you want your technician team to reach a customer site on time, and at the same time, you don’t want to have dangerous driving along the way. One of the biggest worries for a business owner is vehicle accidents. There is a concern for safety of technicians and equipment, and also the threat of costs of damage. To ensure drivers drive safely, features like real-time notifications for speeding, and monthly count of negative incidents like rapid acceleration or sudden braking prove very useful. Fewer instances of aggressive driving also reduce fuel consumption and vehicle wear and tear. In fact, our data science team has now come up with a way to predict the next accident based on driving behavior. Speaking of fuel, it’s a big part of a fleet’s operating expenditure. 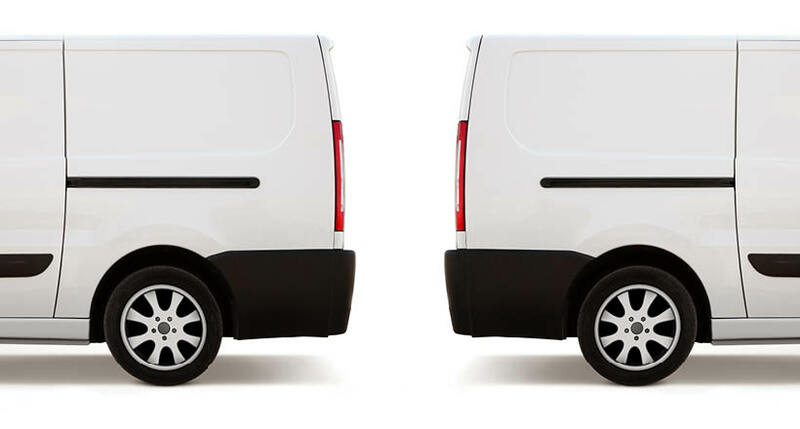 A fleet tracking provider can assist the customer’s business to monitor fuel spends and to take a close look at how every fleet vehicle is doing in terms of fuel efficiency. Another way to save dollars each month on fuel is to reduce wasteful idling which is also good for the environment. Finally, the technology is now available to get real-time gas prices and advise drivers of nearest-cheapest gas when it comes time to fill up. 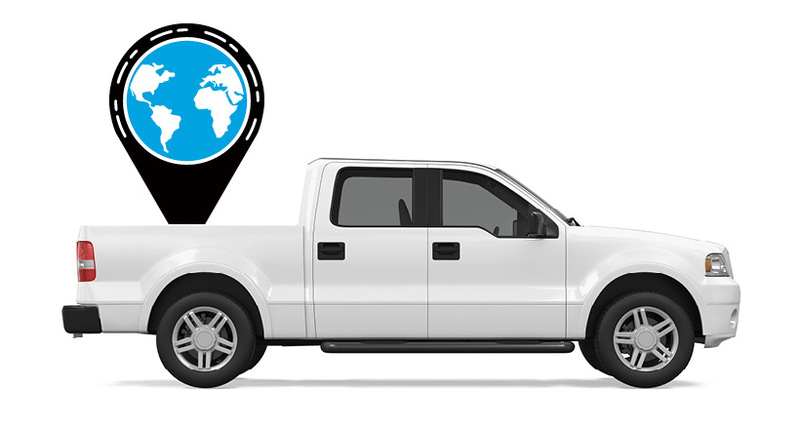 Vehicle tracking is also an anti-theft measure and keeps a vigil on unauthorized usage (you have quite expensive tools on board!). Azuga’s comprehensive and versatile solution also shows electrical contractors how to save significantly on operational costs like fleet maintenance and vehicle insurance. 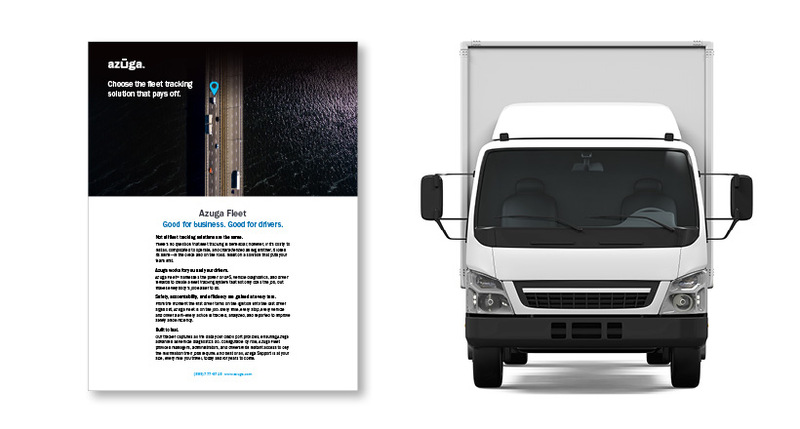 Our customers are enabled to improve their fleet safety scores within just weeks of deployment. Our concierge customer services not only delivers fleet productivity reports every quarter, but also explains how to further improve and get even more ROI.